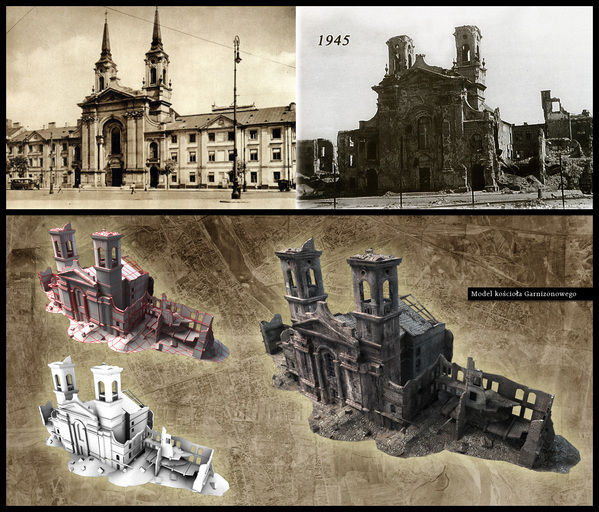 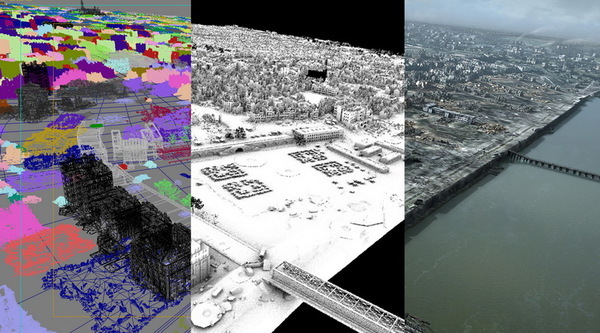 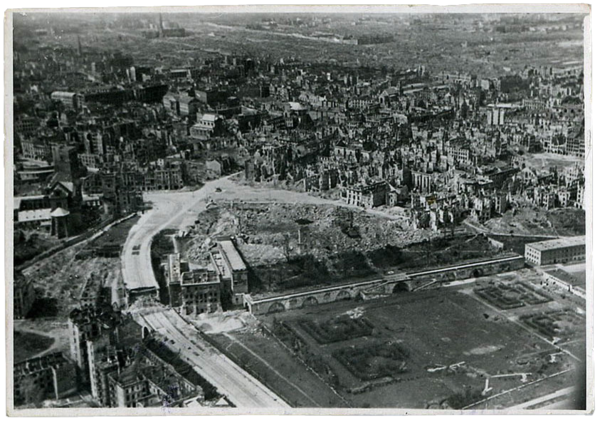 “City Of Ruins” is world’s first digital stereoscopic reconstruction of a city destroyed during World War II. 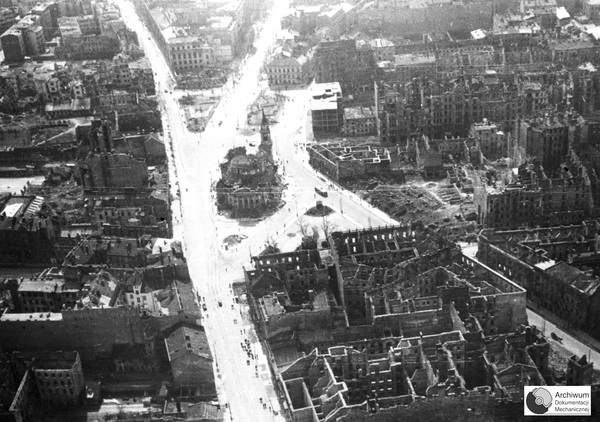 This film recreates the sight of the destroyed Warsaw as seen in spring 1945 from the plane flying by the same route as the Liberator planes did during the Warsaw Rising. 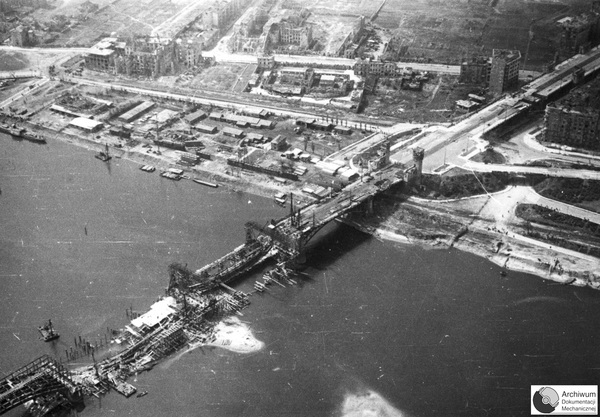 In accordance with the assumptions the city was to be „built” on an orthophoto map made in 1945, while its appearance was to be created basing on numerous photos taken after the Second World War that recorded war destruction, specifically on over 600 Soviet aerial photos. 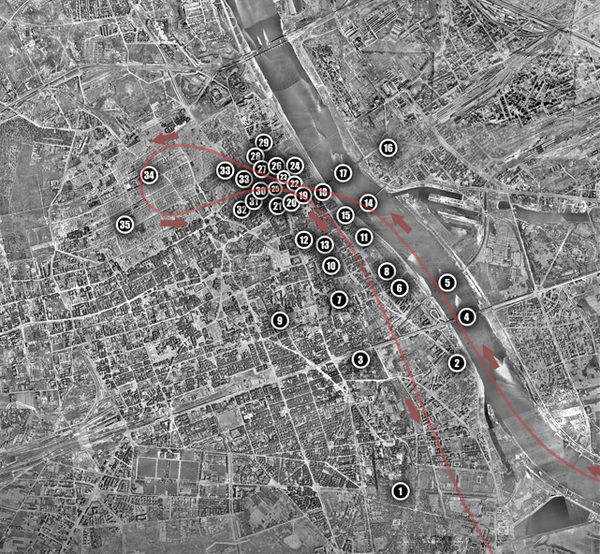 In order to depict the city as faithfully as possible, an enormous amount of archival and referential material was amassed. 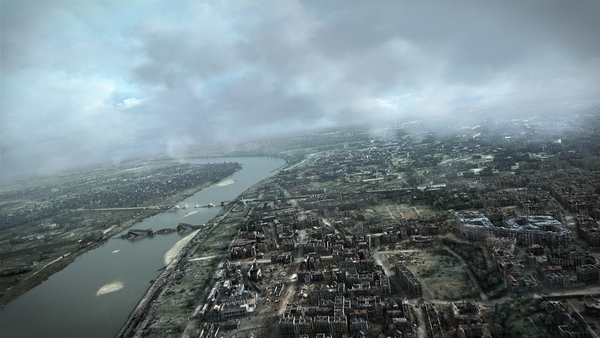 Aerial imagery and photographs found in museum collections served as references for the film. 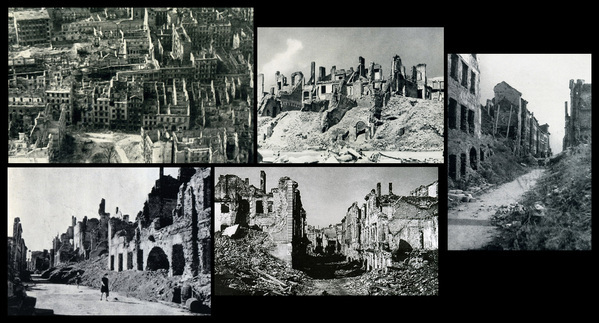 A total of several thousand pictures were used in the project. 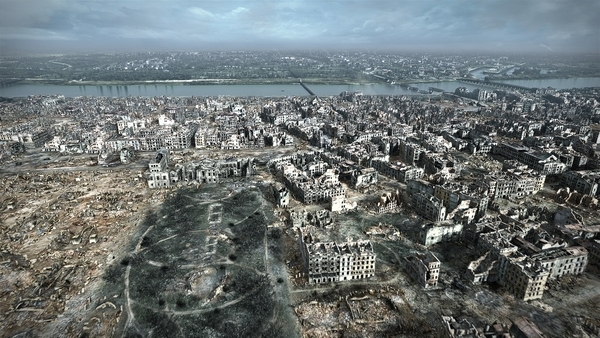 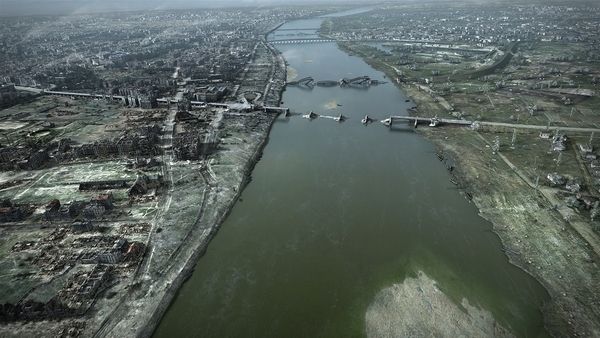 Properly dividing up Warsaw’s enormous area was the greatest production challenge facing the filmmakers. 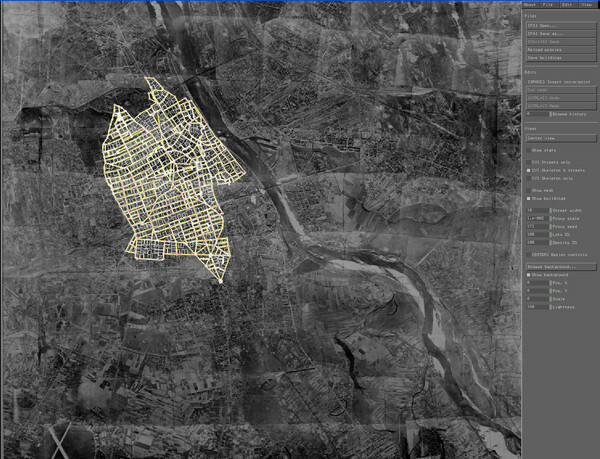 The entire area of the city was divided into over 30 sectors. 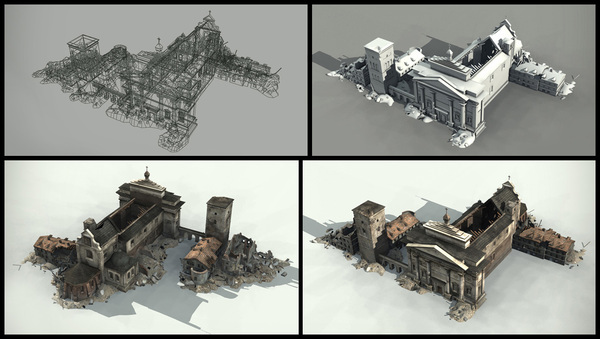 Once designed, each individual object had to be placed onto a virtual landscape. 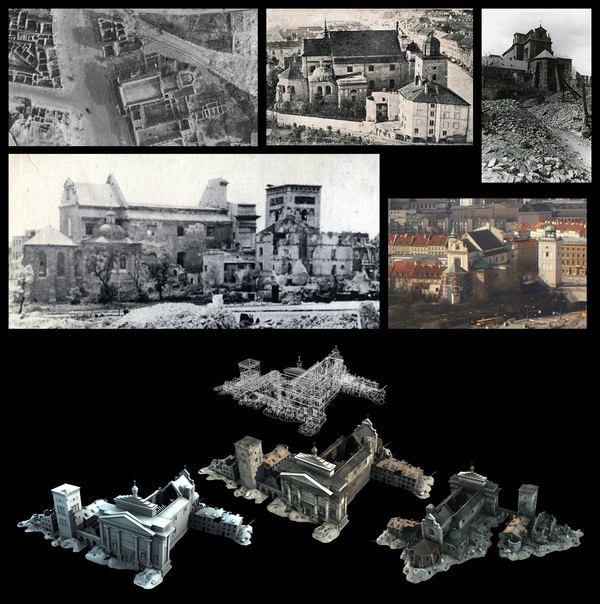 Additionally, 40 landmark buildings that played important roles in the city’s history were modeled with a greater degree of precision.